It’s not secret that we love us some ice cream. Even if my belly’s stuffed to the max, 99.5% of the time I could still eat ice cream. There’s always a little room for it to melt down around the cracks of all the other food down there. That’s how I think of it. So today after lunch with my mom and Grandma (I’m in St. Louis while Brett’s on a business trip), we saw a new FroYo place open across the street from my Grandma’s house. 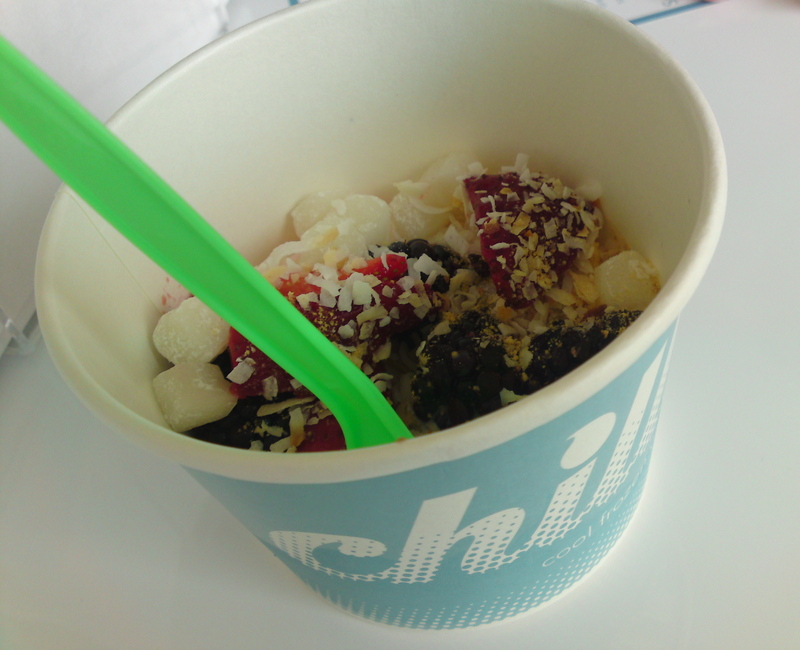 I don’t think I’ve ever knowingly walked past a FroYo shop without getting a cupful. It would just feel wrong. Blood orange, mango sorbet, and classic tart with bright red strawberries, blackberries, housemade sea salt caramel sauce, toasted coconut, and my absolute favorite FroYo bar topping, mochi. I was so excited about the mochi, the guy behind the counter said “You’re the only person who’s been in here that likes mochi.” Hm. More for me. Then after going to dinner with my dad, sister, and future bro-in-law, I just had to go to my favorite local frozen custard shop. Cardinal concrete – strawberries and chocolate shell pieces in yummy vanilla custard. There’s nothing wrong with two frozen desserts in one day. 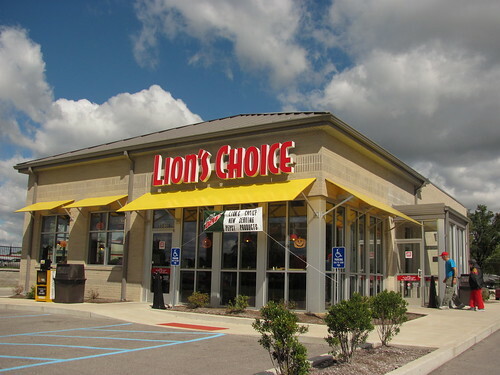 Lion’s Choice. 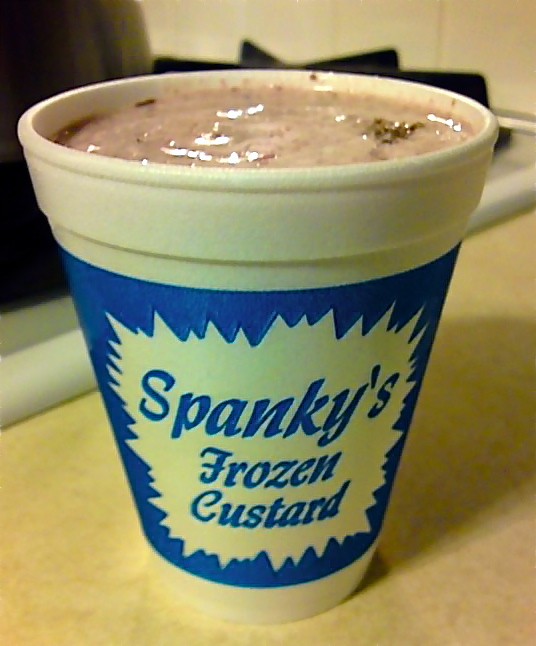 If you’re ever in St. Louis, just go there. Trust me. So what if we’re coming back here in like 2 weeks. I had to get these in now so I could eat at all my other favorites next time!